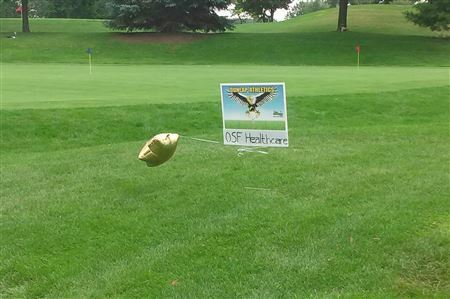 The Dunlap Athletic Boosters hosted their 2nd Annual Golf Outing event on August 11, 2014 at Arrowhead Country Club in Edlestein Ill. We had 52 participants in the outing with several others that joined later for Raffles and Dinner which was sponsored by Qdoba. 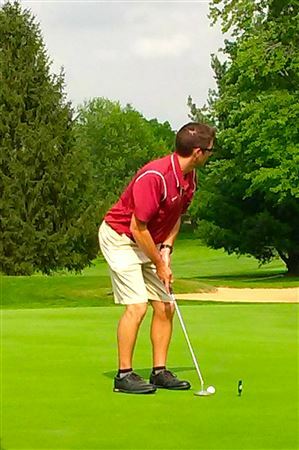 Greg Crider, Dunlap Athletic Director, kicked off the event along with the Arrowhead Golf Pro, Gabriel Altshule, with a thank you and rules for the day as the participants commenced to their golf carts. 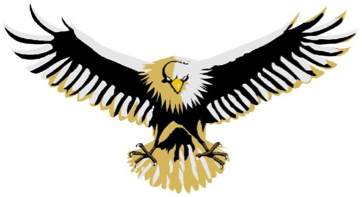 Golf participants had several contests throughout the day including closest to the hole, longest drive, longest putt, and a special designated Eagle Hole representing our Dunlap Eagles. 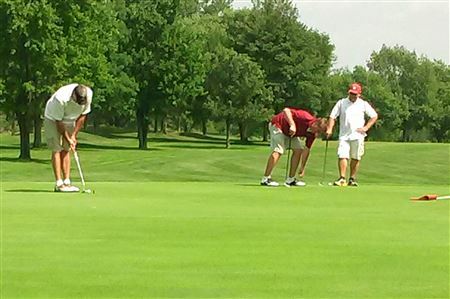 There was also a optional putting green competition in which participants had a chance to win $50 Jones Bros. Gift Cards. 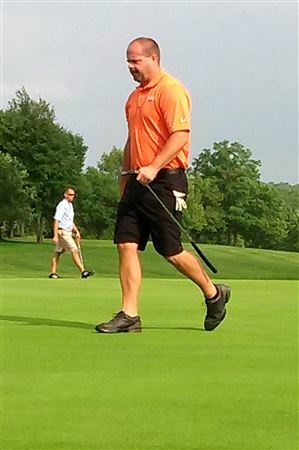 After 18 holes of golf, the participants proceeded to the Arrowhead Clubhouse where dinner was provided by Qdoba. Greg Crider then announced the winners of the various hole contests (Winners and prizes shown below) and drew raffle prizes from our generous sponsors. Thanks to our sponsors we held a very successful event raising close to $2,800 towards our Student Athletes. 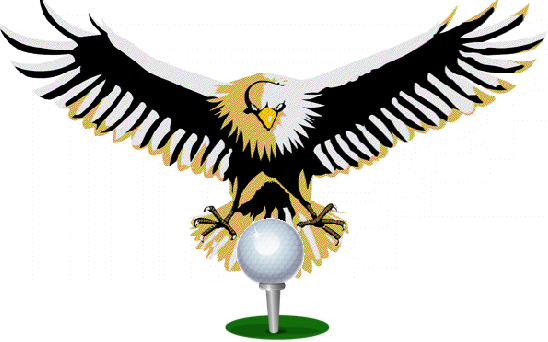 Please look for next years 3rd Annual Golf Outing in the spring! Hope you can join!